With a new year comes new change! 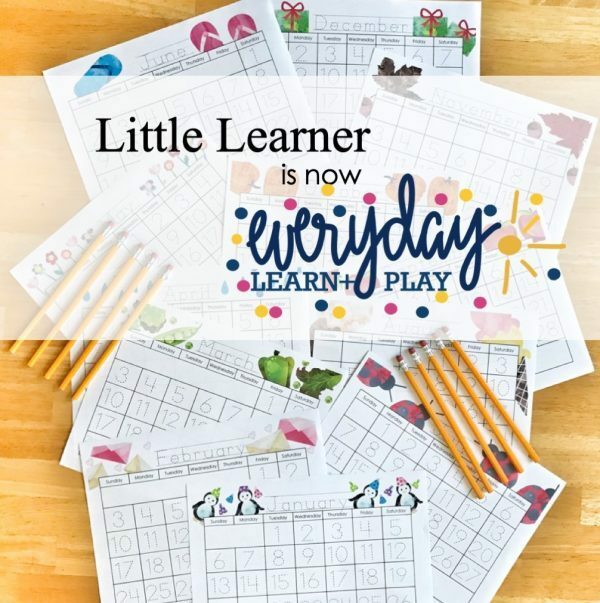 I’m excited to share that this year Little Learner will transition from it’s current domain to a new one, Everyday Learn + Play! You’ll still find all the preschool learn and play fun you’ve come to know and love but you’ll find boat loads of great new resources too! Including the option for hardcopy products shipped to your door. 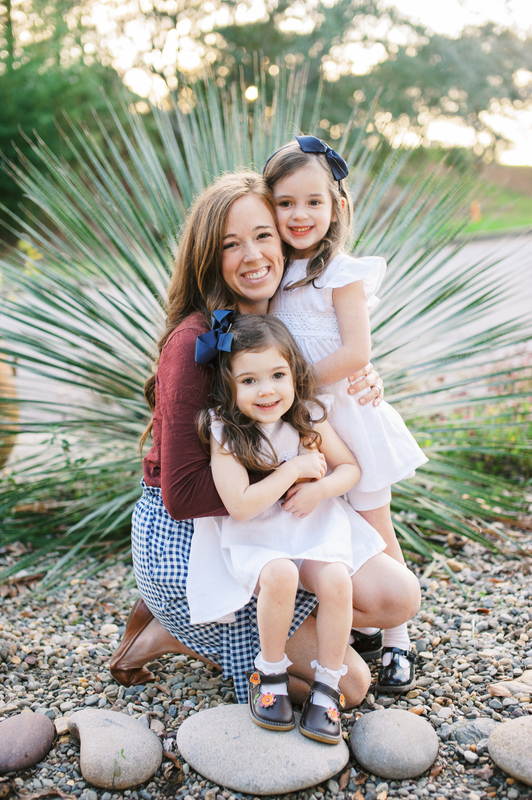 I’m excited for all we’ll learn and for all the fun we’ll have as we play preschool! To celebrate the fun I’m giving away personalized dot pages to everyone in an everyone wins GIVEAWAY! Be sure to stop by the home page to scoop up yours! For a limited time only!